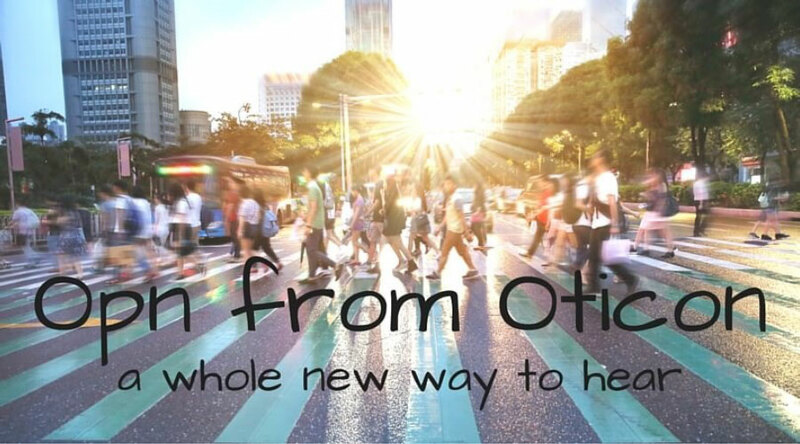 Oticon Opn™ is Oticon newest BrainHearing™ solution. It represents a true paradigm shift in hearing aids. It combines breakthrough technologies proven to enable people with hearing loss to experience less listening effort and enjoy better speech understanding. It allows the brain to follow and process multiple sound sources in noisy environments. As a result, listeners can confidently engage with the world around them. ***The new, tiny chip that powers Oticon Opn™ is the culmination of five years of engineering and technology development. Traditional directionality is a thing of the past. 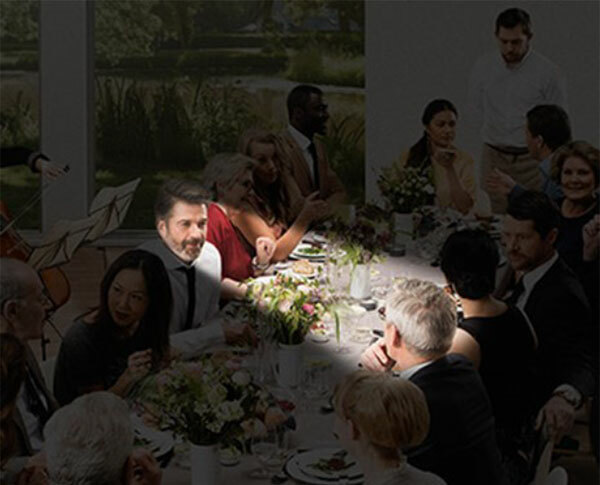 The open sound experience, delivered by OpenSound Navigator™ plus Spatial Sound™ LX , makes traditional directionality, designed to focus on the main sound in front and suppress background sounds, a thing of the past. 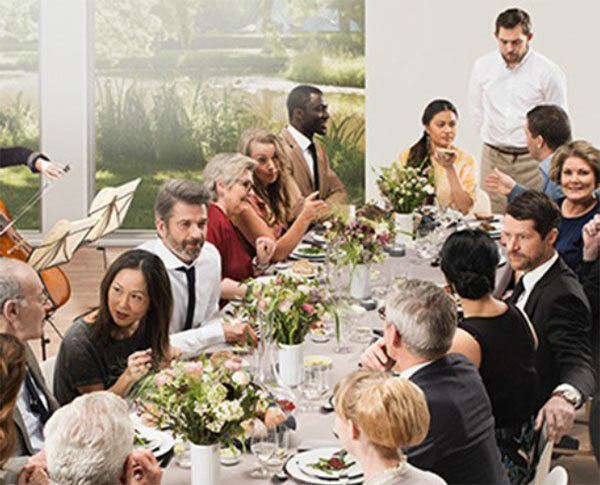 With the open sound experience, it enables Oticon Opn™ to expertly manage multiple speech and noise sources, even in complex listening situations. Environmental sounds are accessible but not disturbing. Users can focus on a conversation while staying attentive to people and things around them and switch focus quickly and easily. The world’s first internet-connected hearing aid. Oticon Opn™ connects to the Internet via If This Then That (IFTTT.com), a web service that automates other web-based functions to make life easier. Using TwinLink, Opn™ can wirelessly connect to your smartphone, TV, and vehicle audio system, as well as connecting to things like the doorbell, baby monitor, thermostats, and kitchen appliances. This pro-gram notifies you of the stove alarm, or activity in the baby monitor, providing stress-free living through advanced connectivity. By receiving notifications right to your ear, you never need to worry about missing the delivery man at the door, or wonder if you left the stove on. Oticon Opn™ features BrainHearing™ technologies that reduce cognitive stress and free up the brain to perform other critical tasks. Through rapid signal processing, Oticon Opn™ fuels the brain in complex listening environments, so listeners experience less mental fatigue, more energy, sharper focus, better speech recall and, most importantly, less social isolation. Experience the best - with the best! Want to hear what Oticon Opn™ sounds like? If you are interested in learning more about this leading technology, and how it will be able to improve your quality of life, call us today at (406) 586-0914 to schedule an appointment for a live demo. Helton Hearing Care is Bozeman’s leading provider of Oticon technology. No other provider has more experience with this technology - or more satisfied clients. Oticon Opn™ will be available in the popular miniRITE style beginning on June 1st, 2016.